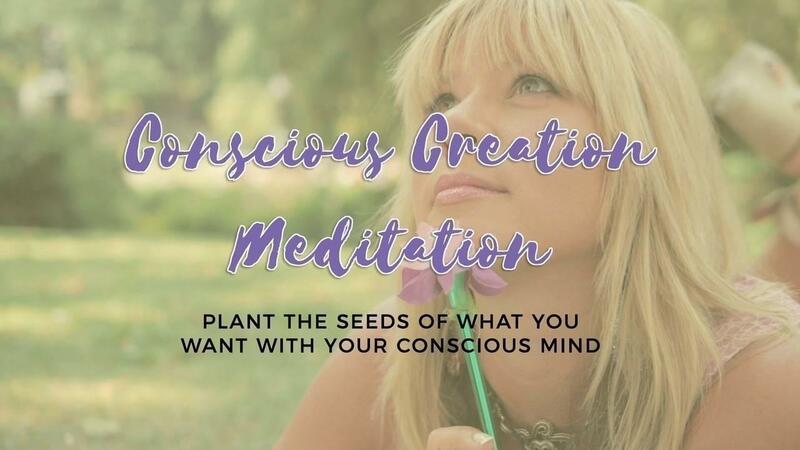 With this playful and powerful meditation- plant the seeds of what you want with your conscious mind, and then allow yourself to let go and allow the universe to do the rest. The key to conscious creation is becoming aware of not just what we want, but what programs we are running that are getting in our way and clearing them out. Use this meditation to assist in the preparation that must take place before manifestations unfold. Please note: This is to be used in a quiet safe space only. It is not to be used while driving, or operating any machinery.